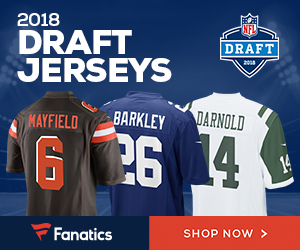 Browns owner Jimmy Haslam’s Pilot Flying J is embroiled in an FBI’s investigation into a scam that has seen five employees plead guilty to defrauding trucking companies out of rebates…. Police have charged Aaron Hernandez with murder and five weapons counts in connection with the death of Odin Lloyd. LeSean McCoy says he’s not worried who the starting QB will be for the Eagles, and instead wants to put the focus on how many carries he gets a game….